Aleksis Rautanen is the second Finnish composer in today's selection, distinguished with several prizewinners. He is the author of about 500 endgame studies and moremovers. In 1929 he published a book, written in Finnish and Esperanto, comprising 30 of his compositions and entitled "30 shakkiprobleemaa". Source: "Шахматная задача ХХ века. 1901-1944" by Умнов Е.И. Josef Halumbirek is the star of our today selection and a mandatory author for anyone specializing in moremovers. 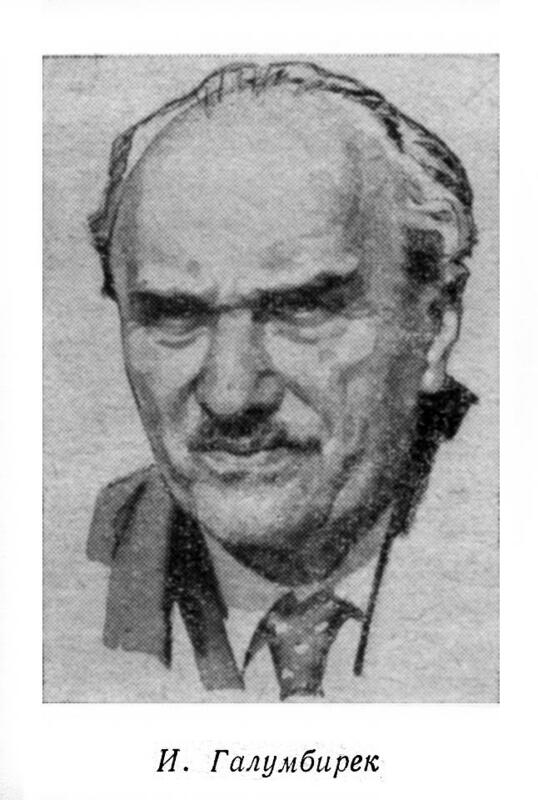 Halumbirek was the editor of the Problems section of the "Deutsche Schachzeitung" from 1932 until 1944. His problems must be carefully studied in order to get all the hidden treasures in deceptively simple settings. The reader may be interested in the article about the focal theme ("Brennpunkt neuheiten") by W.F.von Holzhausen published in the Wiener Schachzeitung March 1927 pag.69-72 and downloadable from here. Decoying two black pieces in order to activate the white battery. A demonstration of focal theme. How to replace the wrong blocker (wRb1) with the good one (wBb1).